PEEK (Polyetheretherketon) ist ein High-Tech-Kunststoff, der extremen Temperaturen standhält und eine hohe strukturelle Stabilität aufweist. Linatex verfügt über umfangreiche Erfahrung in der Arbeit mit PEEK, einem schwierigen Material, mit dem man arbeiten kann. PEEK kann auf Anfrage mit Lebensmitteln geliefert werden, die in Verbindung mit Lebensmittelkontakt zugelassen sind. Application temperature usually from -60 ° C up to 250 ° C.
PEEK is a high-tech thermoplastic with unique properties for components where strength, chemical and heat resistance are essential requirements. PEEK is form stable and maintains its excellent bending and tensile strength at high temperatures, is durable and durable even at 250 ° C. The material is resistant to most organic and inorganic acids and hydrolysis resistance is exceptional even in hot water. The electrical properties are good at 200 ° C.
PEEK can be machined with conventional machines and can replace metals and other materials. PEEK is used as printed circuit boards and components of the electrical industry where high temperatures occur. 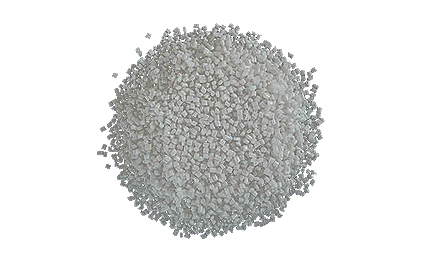 PEEK is supplied as rods, pipes and sheets as well as granules for injection molding. Elektroisolieranwendungen, chemische Industrie, Lager, Dichtungen, Filter usw.